Clean as a whistle! Great home in one of the great developments in Holiday. 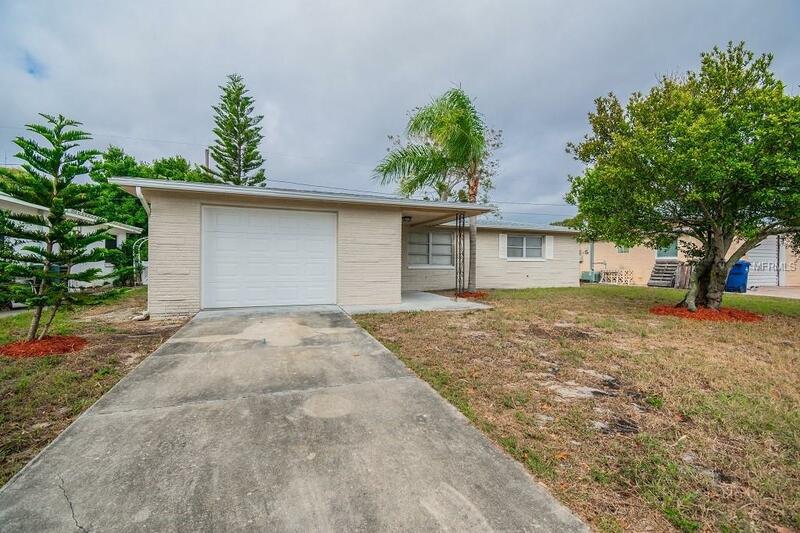 The house is located very close to the parks, highway 19, easy commute to Tampa, St. Pete and Hudson.A new kitchen with all new stainless steel appliances is welcoming you to cook. New carpet throughout. Half a bath is located in a garage and offers a tiled shower and a toilet. 1 car garage will hold your belongings safe and secure in any weather.